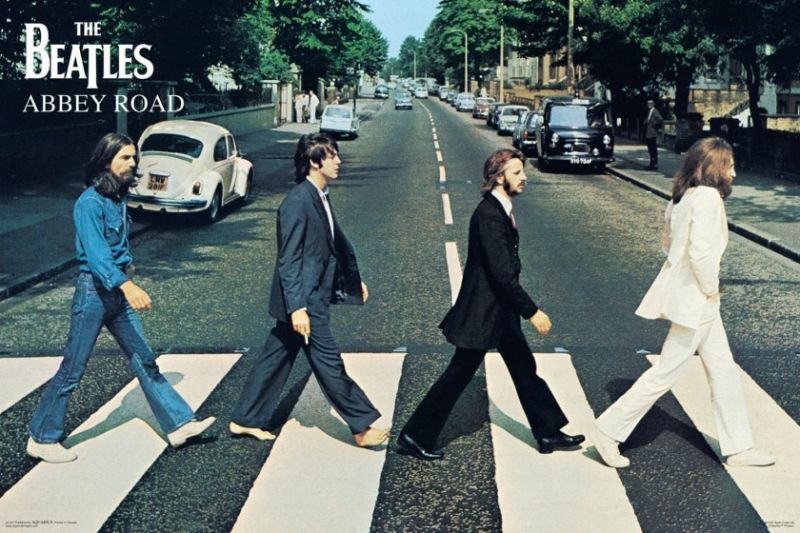 Abbey Road is the 11th studio album released by the English rock band The Beatles. It is their last recorded album, although Let It Be was the last album released before the band’s dissolution in 1970. 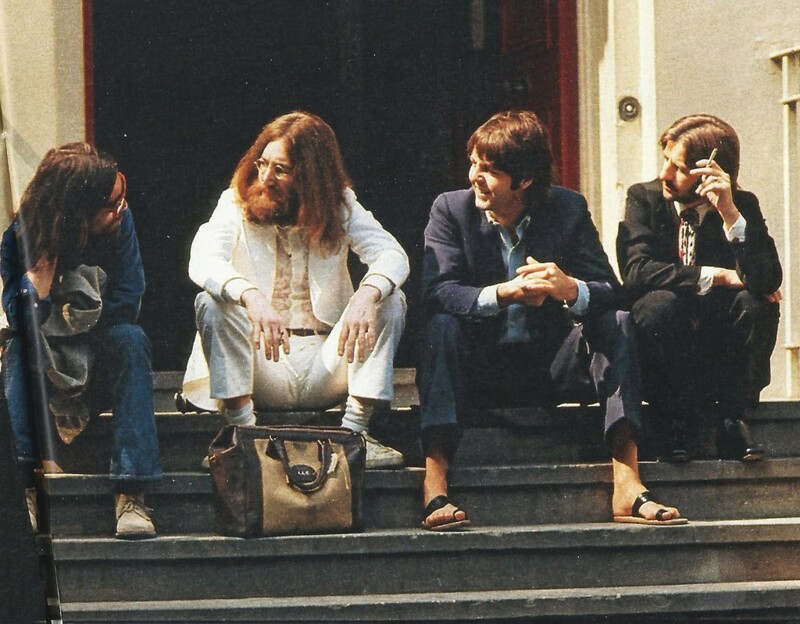 Work on Abbey Road began in April 1969, and the album was released on 26 September 1969 in the United Kingdom, and 1 October 1969 in the United States.